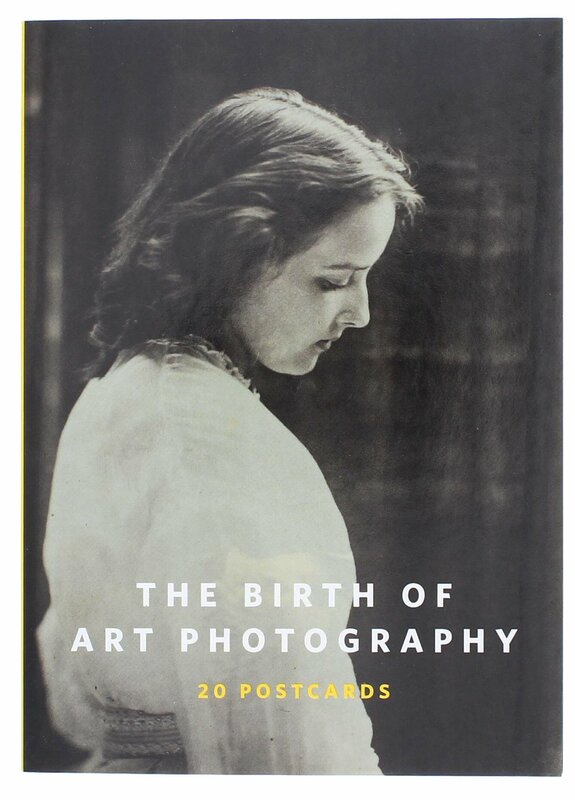 Bringing together three of the most important early writings about Julia Margaret Cameron—her own autobiographical fragment, “Annals of My Glass House”, the biographical essay by Virginia Woolf, and the path-breaking appreciation by Roger Fry—this book is essential for anyone interested in Victorian culture and photography. 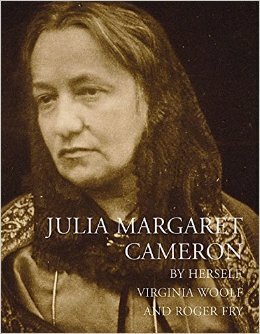 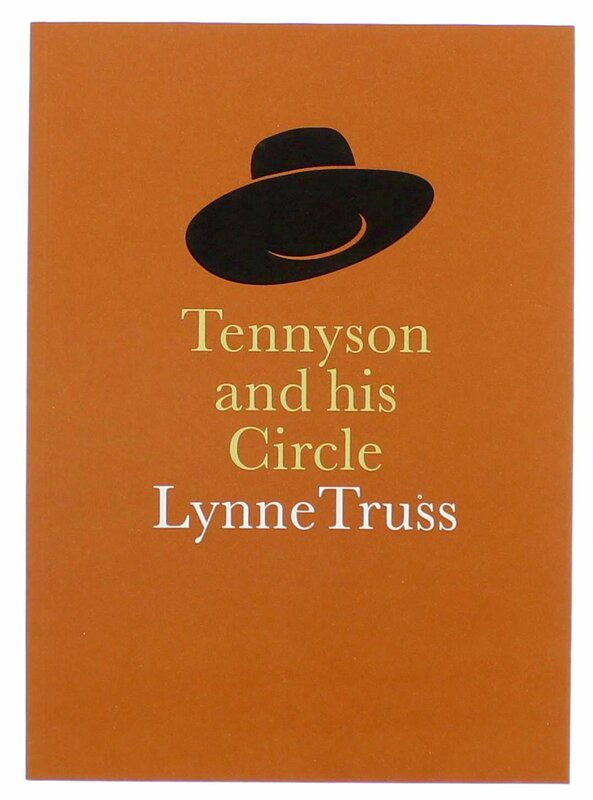 It is being published to coincide with the 200th anniversary of her birth, the 150th anniversary of her most extensive exhibition, and two major new exhibitions: Julia Margaret Cameron, at the Victoria & Albert Museum, and Art and Photography from the Pre-Raphaelites to the Modern Age, at Tate Britain. 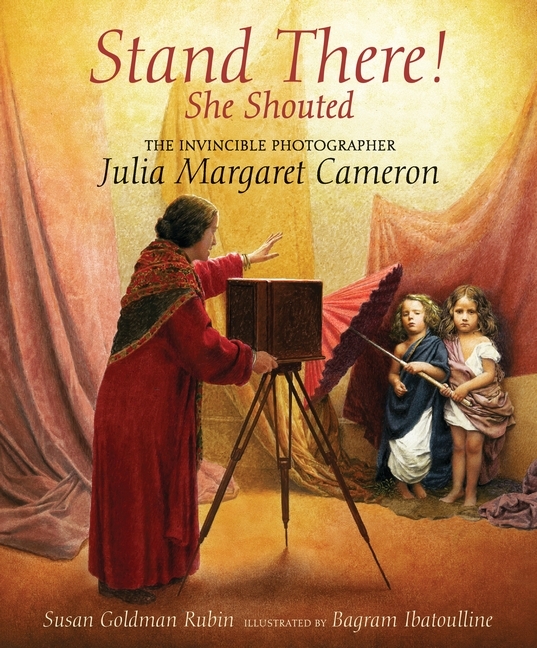 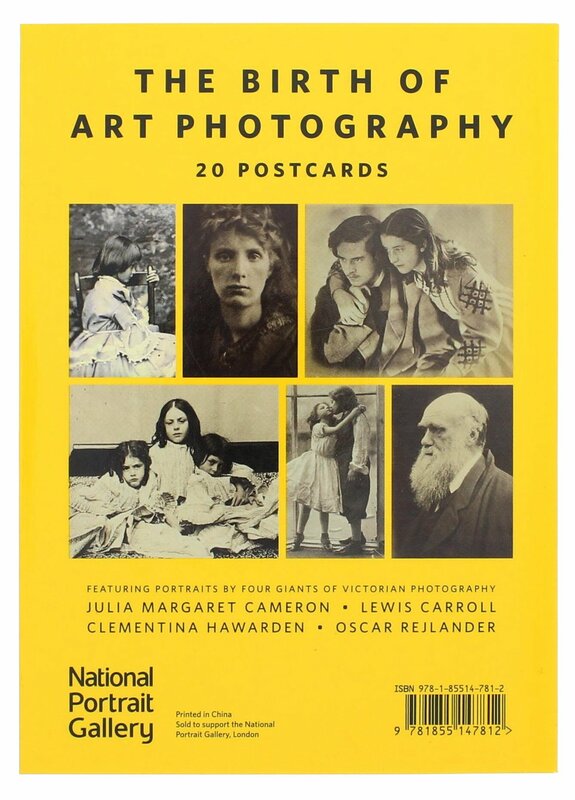 Illustrated with over 40 of Julia Margaret Cameron’s greatest photographs, and with an introduction and notes by Tristram Powell.